If getting your finances in order is on the top of your goal list, then you need to start with a budget. No one likes that word, but it is very important to see where your money is going and get a handle on out of control areas. One place to start is definitely Mint.com. This is a FREE online program that will help you not only balance your check book, but also track every thing you spend money on. While you may not enjoy seeing that you spend over $100 a month at Starbucks… it is definitely an eye opening place to start on getting things under control. This is actually a pretty advanced program that can even track retirement accounts. My favorite part though is the budgeting software. It looks at your past expenses and helps you make reasonable goals. Do you use Mint.com? I’d love to hear your thoughts (and even tips). 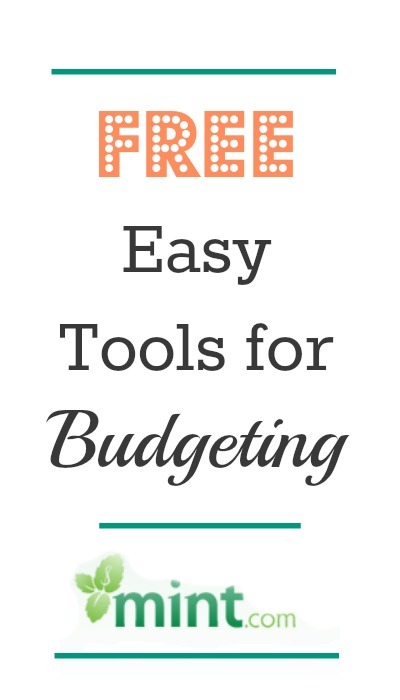 See more ways to organize your budget and find budget friendly entertainment.